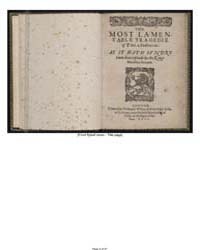 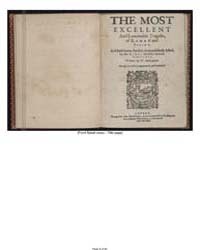 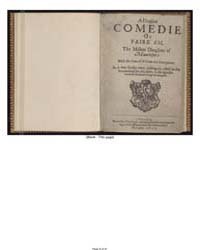 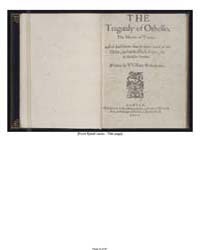 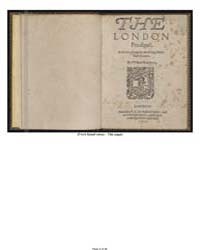 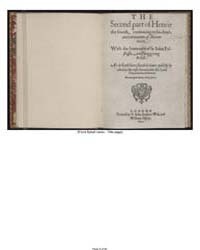 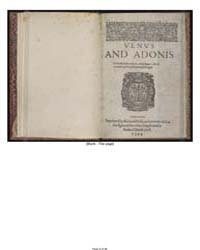 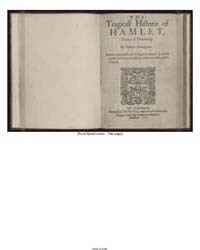 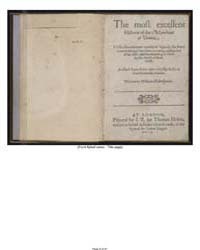 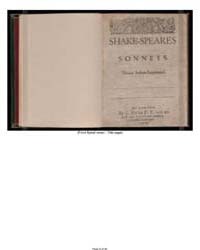 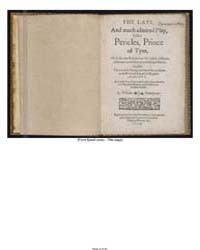 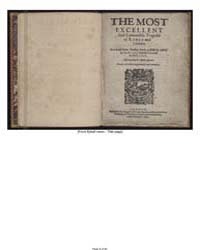 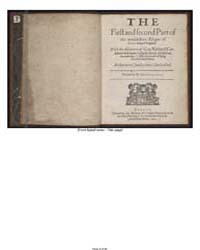 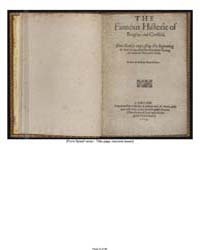 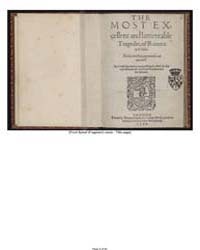 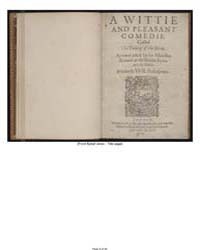 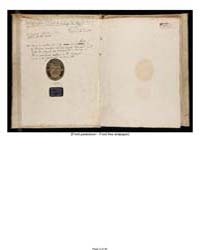 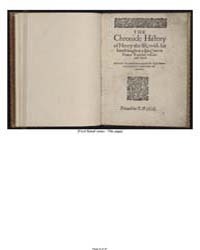 Description: Printed by William Stansby. 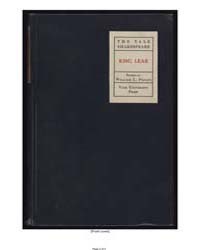 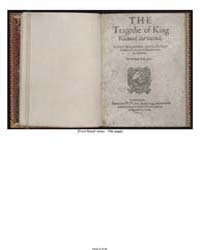 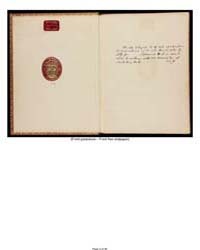 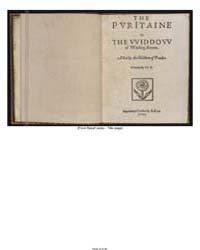 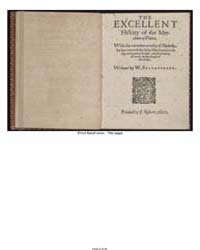 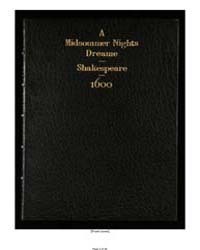 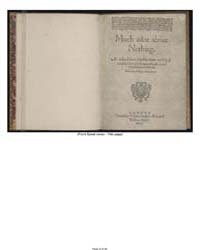 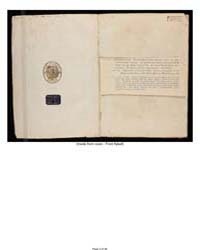 The first separate edition. 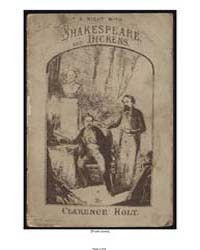 Description: Falsely ascribed to Shakespeare. 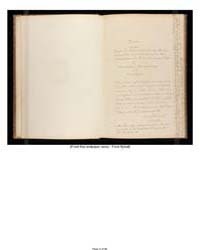 Signatures: A-G. Eliz 202: Heber-Daniel-Huth-Cochran copy. 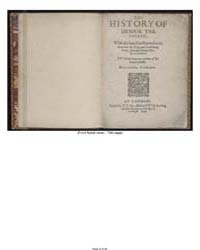 Blanks not digitized. 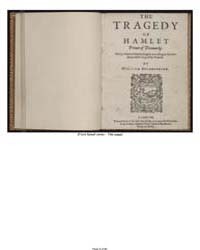 The Tragedy of Hamlet, Prince of Denmark. 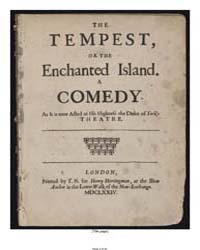 Edited by Jack Randall Crawford. 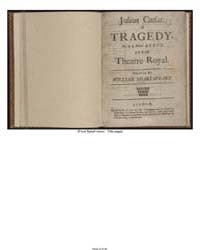 The Most Excellent and Lamentable Tragedy of Romeo and Juliet. 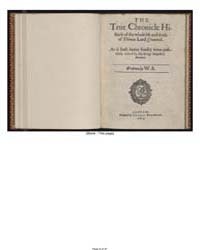 Edited by Willard Higley Durham.